December was another busy month around here with the launch of my third ebook, two of the top 20 most read tutorials from all of 2015, and lots of freebies! 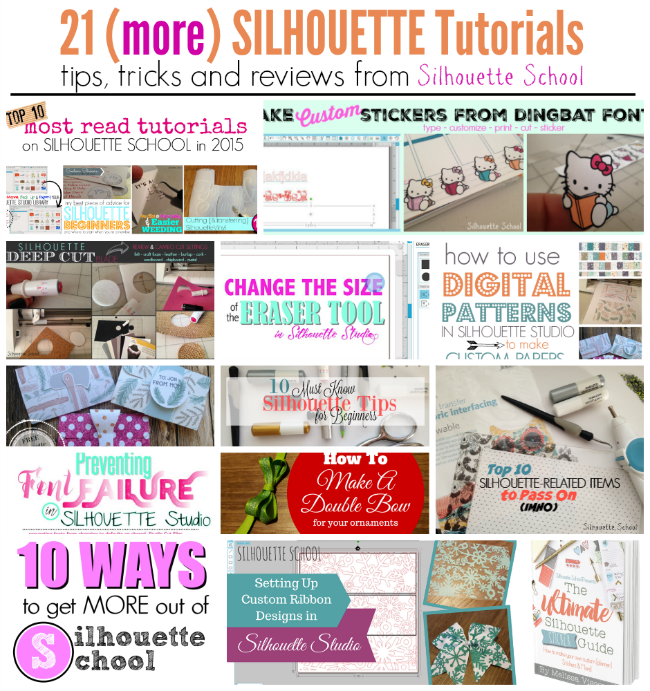 Since I'm sure you don't want to miss them or the other 20 or so Silhouette tips, tricks and tutorials, I'm sharing a recap with you today! Here's a look at everything we covered last month. Many individuals who give their best efforts in the workplace look forward to the corporate party ideas because company party is a chance to connect with other employees without putting on their poker faces and hard hats.